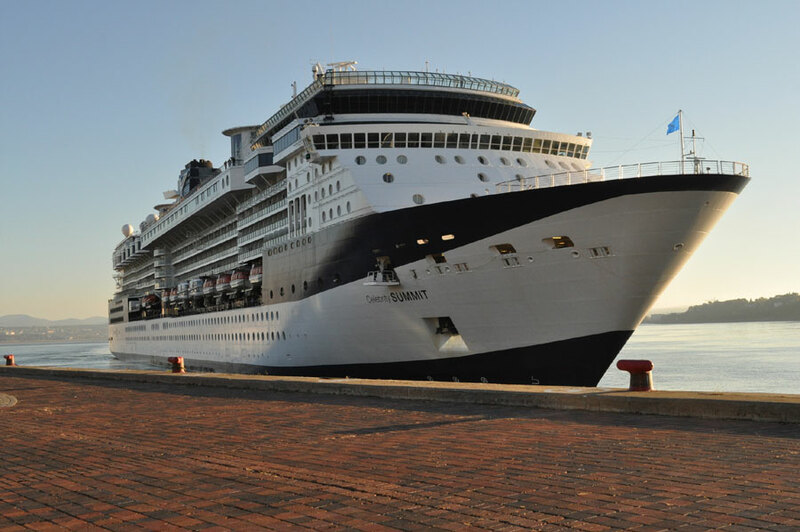 Yesterday, following Celebrity Summit’s departure from Cape Liberty, New Jersey, the onboard engineering team detected a technical issue with one of the ship’s propulsion motors. In an abundance of caution, we made the decision that the safest and most prudent action was for Celebrity Summit to return to port to assess the situation. Our onboard team worked on the issue and the ship departed Cape Liberty at 4:00 a.m. on Monday. Even with the later departure, the ship’s original itinerary will not be affected. Celebrity Summit is currently on a 7-night cruise that includes a port call to Kings Wharf, Bermuda. The Celebrity Summit has now set sail from Bayonne, New Jersey for the ship’s scheduled call in Bermuda. The vessel departed at around 5 AM this morning. The itinerary has been adjusted from two sea days to one. Cruise Hive has contacted the cruise line for further details but still awaiting a response. We’re now reporting of a second cruise ship coming to a halt in a North American harbor due to propulsion issues. Just yesterday Cruise Hive reported on the Holland America operated ms Maasdam being stranded in Boston harbor. In this case the ship was the Celebrity Summit which is operated by Celebrity Cruises. The ship had not long left the Berth in Bayonne, New Jersey when it came to a halt in New York harbor. According to reports the problem is with the ship’s Azipod propulsion system and as a result was anchored in a safe position in the harbor. Full service continued as normal for guests onboard along with a view of the Norwegian Breakaway sailing past. At around 8 PM the 91,000 gross ton vessel then moved slowly with the help of tugs back to Cape Liberty, New Jersey so that repairs can be made. The Celebrity Summit was scheduled to depart New York on July 5th for a 7-night Bermuda cruise. According to social media posts the captain has stated that the ship is still expected to arrive at Bermuda on time on July 8th. Cruise Hive will keep readers informed on this developing story.